T M Hughes and Son Gas Services understands the importance of maintaining an energy efficient home. All services are carefully carried out to be as environmentally friendly as possible. 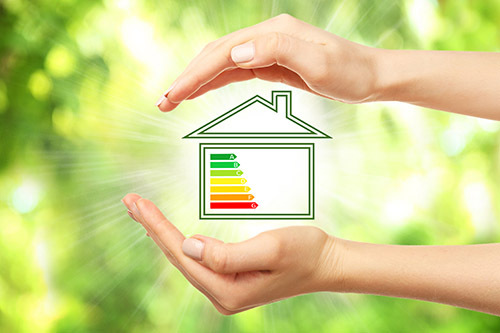 We also offer specialist energy efficient plumbing and heating services that will ensure your home is as green and cost-effective as possible. Please contact us for more information and a free quotation. If you need a boiler repair, perhaps you could consider a new, energy efficient boiler that will save you money. Boilers account for around 60% of the carbon emissions in a gas-heated home. 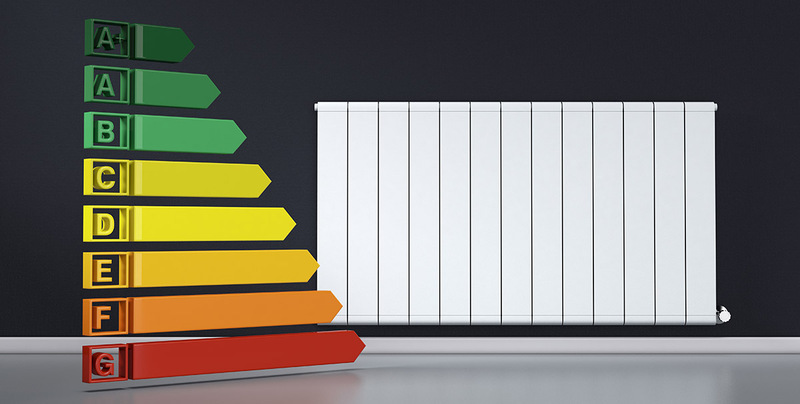 By replacing your boiler with a high-efficiency condensing boiler and improving your heating controls, you can cut your home’s carbon dioxide emissions. According to the Energy Saving Trust, you could save as much as £235 a year. Here are a few reasons why you could consider upgrading to our energy efficient services. If you would like to discuss our Energy Efficiency Services please contact us using the phone number or contact form below.